Strengthen your soul to live your abundant life. Devine Opal, regulates insulin, and helps with depression. Starting with a relaxing head massage. Opal Crystal therapy on your face and full body Crystal Therapy for chakra balancing. Ending with relaxing hands on Usui Reiki. Beautiful Amber healer and Chakra cleanser. Draws out pain and disease. Often used for teething pain in infants. Hands on Reiki. Head massage followed by a soothing Amber and Rose Quartz Crystal face massage. Full body Crystal therapy for chakra balancing. ​Ending with hands on Reiki and Aura cleanse..
Lapis Lazuli is a perfect crystal for Insomnia and Thyroid issues.Lapis brings inner peace and freedom from negative thoughts. Express yourself with Holistic Counselling if you wish. 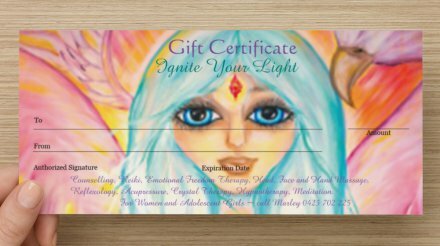 Experience Light Hypnotherapy. Relax with Emotional Freedom Therapy releasing your negative thoughts. Tibetan Meditation to quiet your mind. Be wrapped in a cocoon of blankets. Enjoy a head massage and drift into peace. Drift into sleep with a Lapis Crystal Face massage, Crystal Therapy on your entire body for balanced chakras and healing. Amethyst eases tension and head aches. It is an immune and hormone booster. It brings relief to Physical and Emotional, Psychological pain and stress. Starting counselling for 30 mins followed by calming breathing techniques, this treatment is all about learning Meditation for clearing and peace of mind. ( Buddhist meditation.) Head Massage, Amethyst Crystal face massage, foot Reflexology with Potent Acupressure points. Ending with full body Crystal Chakra Cleanse & Alignment with hands on Reiki. The Ultimate gift to yourself or Loved one. *Holistic Counselling to understanding your heart healing. * Relaxation head Massage, Crystal Face Massage. *Acupressure and reflexology to potent foot points. * Herbal tea and SOUL gift to take home is included in all first treatments. Warming oil soothes and hydrates deeply, as you drift into peaceful sleep.Clear quartz and Rose quartz crystal face massage followed by Nourishing face mask. Organic Rose Hip Oil to sink deep into the skin eliminating fine lines and fading sun damage. Enjoy a relaxing head massage while your skin rejuvenates. *Please call Marley to discuss your booking and for smaller family/friendship group Art therapy. A group Art Therapy session for your work /school groups. Research has proven that providing creative mental health outlets can improve and enhance productivity in the work place. 80% of workers in organisations feel overwhelmed with stress and pressure to perform on a daily basis. As a solo small Private business owner I have made my prices less than the Medicare gap fee after rebate. Rebate prices often appear cheaper however, some Therapists can charge around $200 per hour, for ONE type of Therapy alone usually CBT. Therefore after rebate, you have paid the same amount as a non rebate Therapist. I work in other agencies and schools and have opened my business to remain as small and not over crowded for those in need of very personalised counselling. Often you cannot chose the Therapist that suits YOU as a person or the amount of sessions. You may only need one or two sessions or many more. Therefore it is wise to explore different therapists who you feel have authentic Intention and care for your overall Wellbeing. A Therapist that is not overloaded with patients can give you more person centred attention to detail and energy in every treatment. ​What makes a good Therapist? a Therapist that you can authentically CONNECT with is worth it! All the qualifications on paper does not guarantee good therapy and practice. Emotional Intelligence, empathy and human connection enhances client self empowerment to heal and Therapy outcomes. 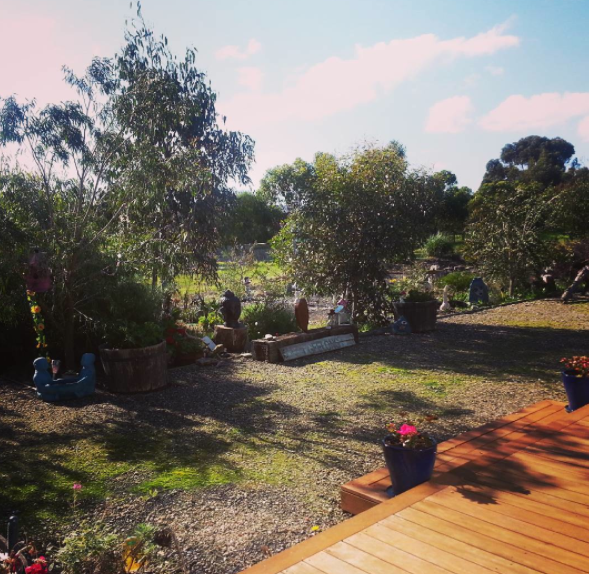 ​Client satisfaction and given the tools, self empowerment to heal with Therapy. ​ Was listed in the top four family help books in 2015 on Blurb Books. *Left~Book launch with Elizabeth Gilbert author of EAT, PRAY, LOVE and daughter Maddy. 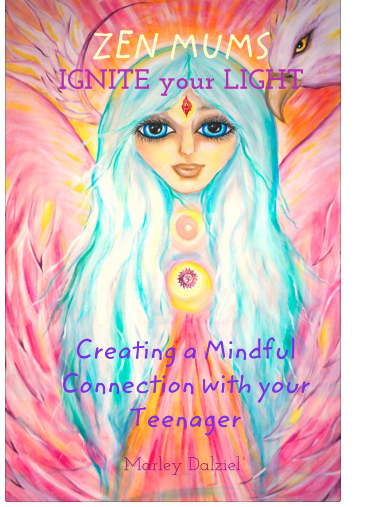 As a mother of two connected and thriving teenagers, I am passionate about empowering women, mothers, children and teenagers to Ignite their Light to live as your Authentic self and handle any obstacles in life. ​This book has the secrets to a deeper connection with your teenager or child.